The Full Nerd ep. 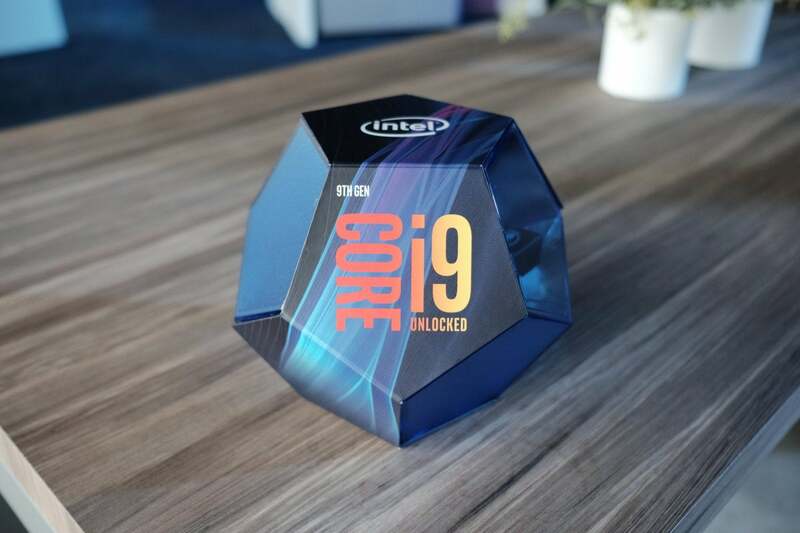 71: Core i9-9900K, Intel benchmark controversy, farewell Hyper-Threading? Join The Full Nerd gang as they talk about the latest PC hardware topics. Today's show is all about Intel's Core i9-9900K—the news, the benchmarking controversy, and maybe the end of mainstream hyper-threading? In this episode of the Full Nerd, Gordon Mah Ung, Brad Chacos, Alaina Yee, and Adam Patrick Murray dig deep into the Core i9-9900K, Intel’s first 8-core mainstream processor, and all the other new 9th-gen chips announced this week. We kick things off with an overview of the mainstream 9th-gen CPUs, Intel’s refresh of the Core X high-end desktop chips, and the beastly unlocked, 28-core Xeon W-3175X, just to get everybody on the same page. If you want the speeds and feeds in black and white, be sure to hit the link above. After that, we get more nitty-gritty, discussing the raging controversy over Core i9-9900K gaming benchmarks published by testing firm Principled Technologies. The testing was commissioned by Intel, but suffers from numerous critical testing methodology flaws that paint AMD’s Ryzen CPUs in an unreasonably bad light. Is it as big a deal as it sounds? Were the mistakes malice or ignorance? The gang hashes it out in detail, but for even more context, be sure to watch the superb video where GamersNexus shows up at PT’s doorstep unannounced for an extensive interview. We wrap things up with a discussion about Hyper-Threading, which is missing for the first time in a Core i7 chip with the Core i7-9700K. 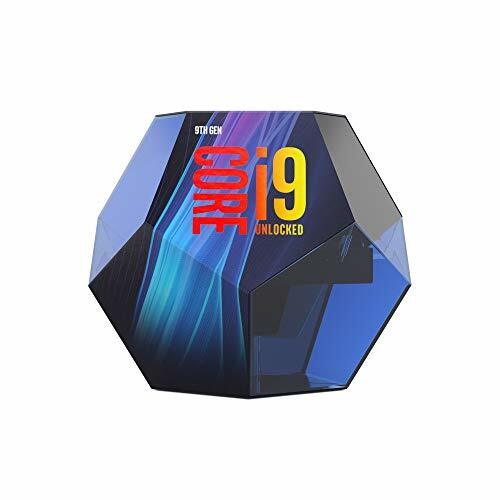 That means the eight core, eight-thread 9700K will have fewer total threads than its predecessor, which has six cores and twelve threads. Should you be worried that Hyper-Threading is seemingly now a luxury option? 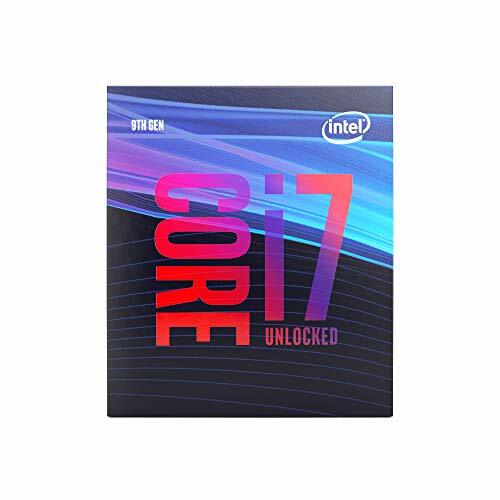 What do we think of Intel’s decision to segment Core i7 like this? Tune in and find out, or read Gordon’s article dissecting the potential performance ramifications of the lack of Hyper-Threading in the Core i7-9700K. Finally, we had a lot of good stuff from Intel’s 9th-gen CPU launch event this week. Be sure to watch our Full Nerd special episode with Intel desktop chief Anand Srivatsa, and our collection of interviews from the event. We got rapid 9th-gen reactions from GamersNexus, Bitwit, Paul’s Hardware, and Alienware’s co-founder. Don’t miss it! You can witness it all in the video embedded above. You can also watch The Full Nerd episode 71 on YouTube (toss us a follow while you’re there) or listen to it on Soundcloud if you prefer the audio alone.